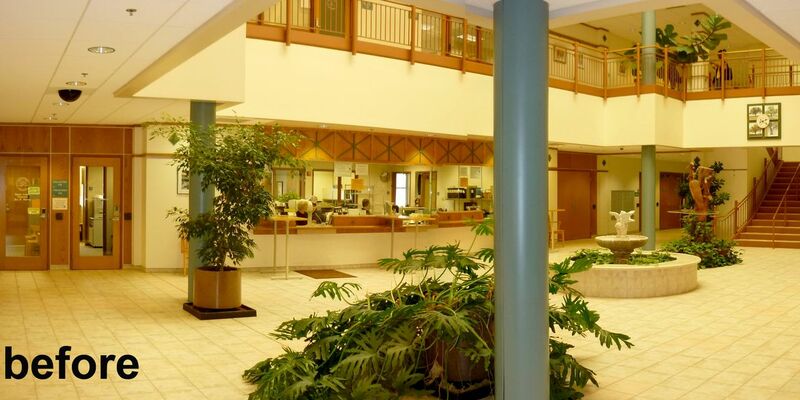 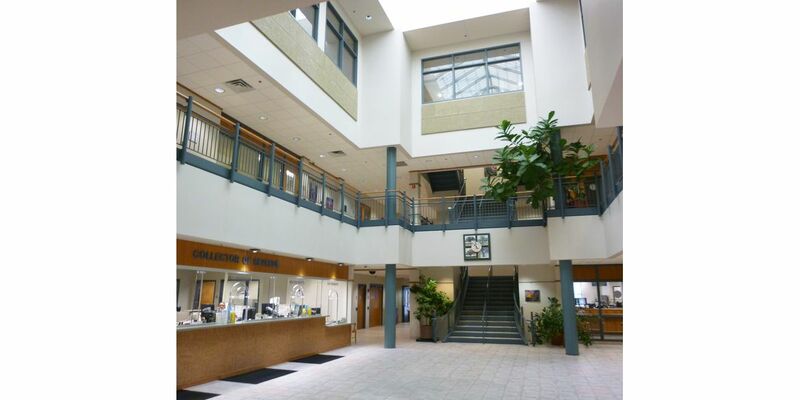 A 2003 master plan, led by SOA, laid the groundwork for this 53,000 sf renovation. 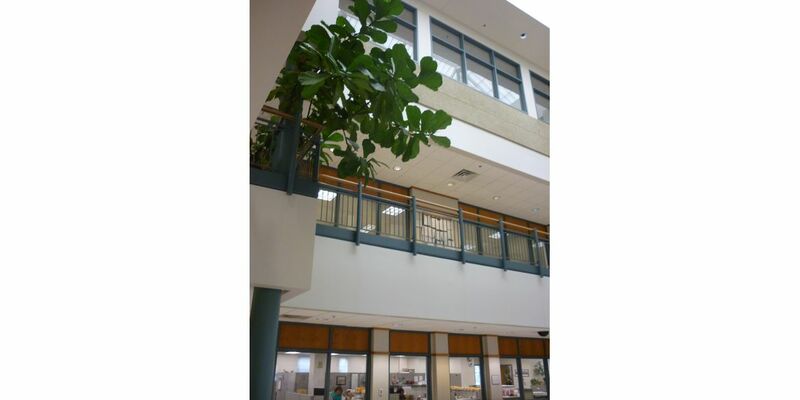 By working closely with the Facilities Manager and elected officials, SOA created a design to infill the previously unfinished Third Floor space of the Roger B. Wilson Government Center Building. 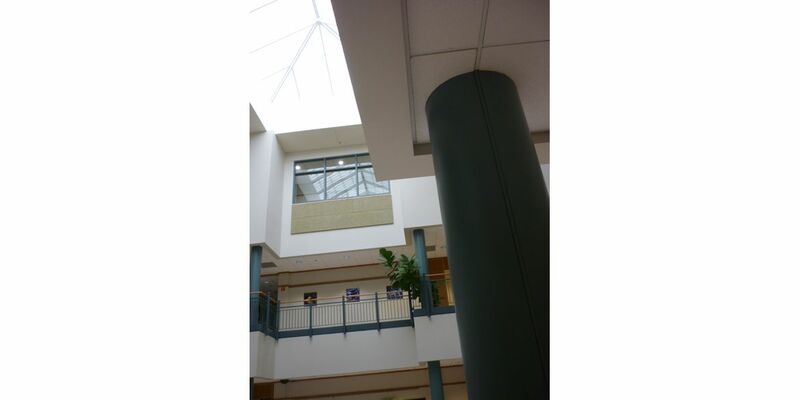 The project also included the partial remodeling of the First and Second Floors of the building. 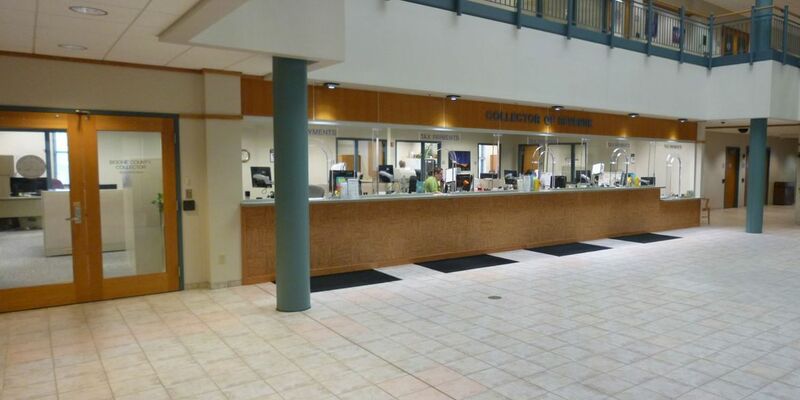 Given the importance of providing ongoing County services, the facility remained fully operation and occupied during construction, which required detailed construction phasing and sequencing approach.